Not far from the Royal Lahaina where we stayed while vacationing on Maui, was Whaler’s Village an area full of shops and restaurants. It was an easy walk along the beach, around the golf course and the Sheraton Resort t Whalers Village making this a popular destination. My goal at the Village was to see the Whaler’s Museum and learn a bit of this early history that brought westerners to Hawaii shores. From the beaches Humpback whales could be seen blowing in the distance. They had arrived because this is their Hawaiian mating and calving grounds. The last couple weeks in February and the whole month of March are the best times see their above-water displays and hear their songs underwater. Females Humpbacks are slightly larger than males and can reach over 60 feet in length and weigh up to a ton a foot. While their lifespan, while not known for certain, is possibly as long as 70 years. This area along the Hawaiian Islands including Maui’s shores is known as the Au’au Channel one of the densest Humpback whale population centers for the endangered Humpback whales. Whaling was a viable industry in Maui from 1825 to 1860. 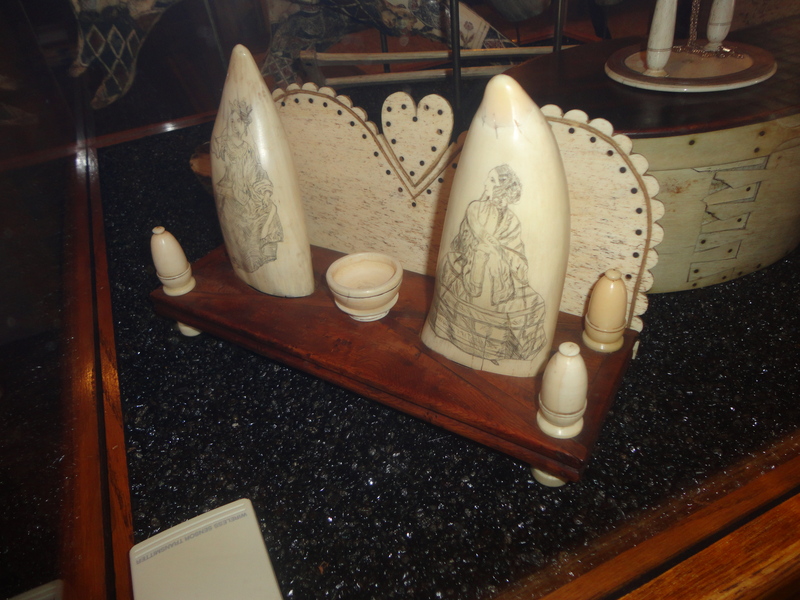 The museum shares what life was like on a whaler where around 25 men lived together in close quarters seeking out the whales that provided everything from scrimshaw, to pipes and oil that lit up lamps all over the world. The museum has artifacts that showed how whale blubber and whale meat was harvested from the huge whales. For more information about this, log onto http://www.whalersvillage.com/museum.htm.